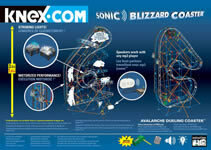 Build the K'NEX Sonic Blizzard Coaster, and combine motorised roller coaster excitement with exhilarating HEAD-TO-HEAD RACING. 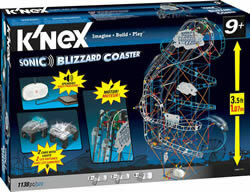 The set includes colourful K'NEX parts, motor, battery-powered speakers (for use with any iPod/MP3 player), 2 light-up coaster cars and over 10m (32 feet) of track. 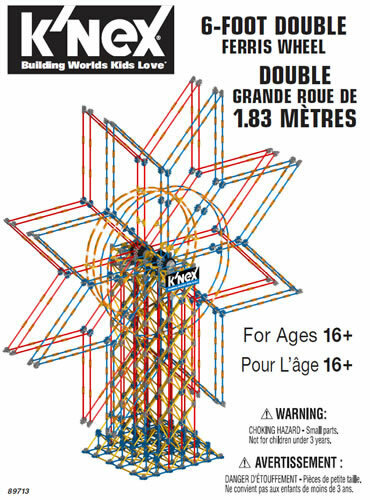 Follow the colour-coded instructions to build the exciting dueling roller coaster over 3.5 feet high. Requires 2 "AA" and 2 "AAA" batteries (not included). Battery-powered speakers attach to any iPod / MP3 player to enhance your building experience. 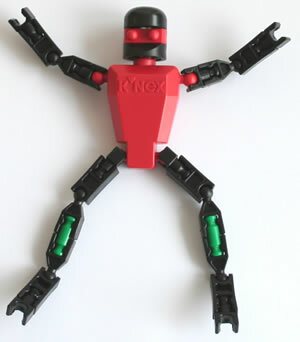 Once complete, switch the motor on to bring the model to life. The motorised chain lift quickly carries opposing cars on separate tracks to the top. Each coaster car features red and blue lights that blink when in motion. As they crest the peak, both cars accelerate through opposing tracks that are full of twists, turns and loops in a race to the finish. Instructions for a second large model, the Avalanche Dueling Coaster, are available at www.knex.com. 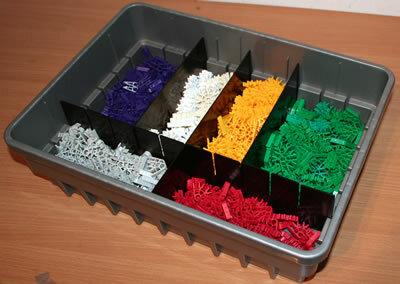 Click here and enter set code 50060 to download all the instructions for this set.